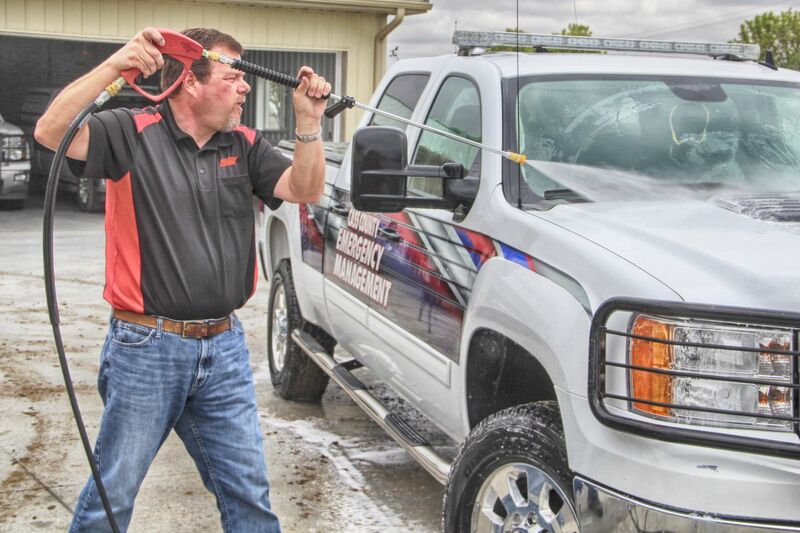 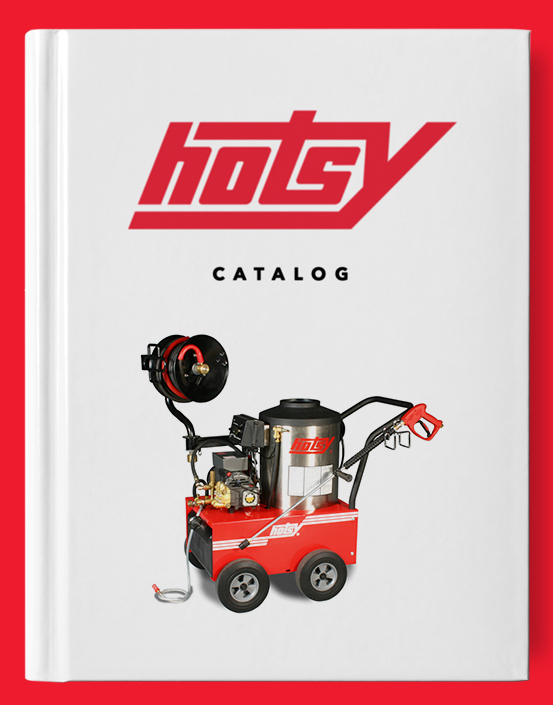 Power-Shine | Hotsy Equipment Co.
Hotsy Equipment Co.’s Top-Performing and #1 Selling Detergent! 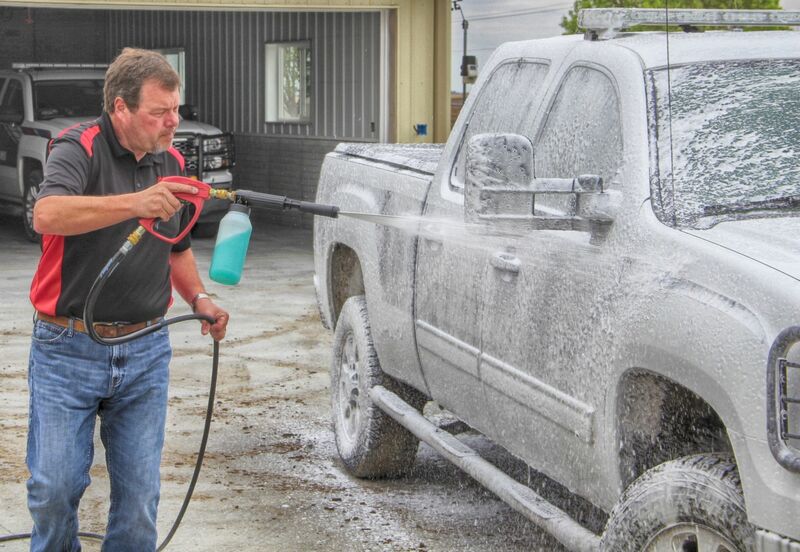 Power-Shine is a highly concentrated vehicle cleaner that produces rich suds to increase dwell time and cleaning action. 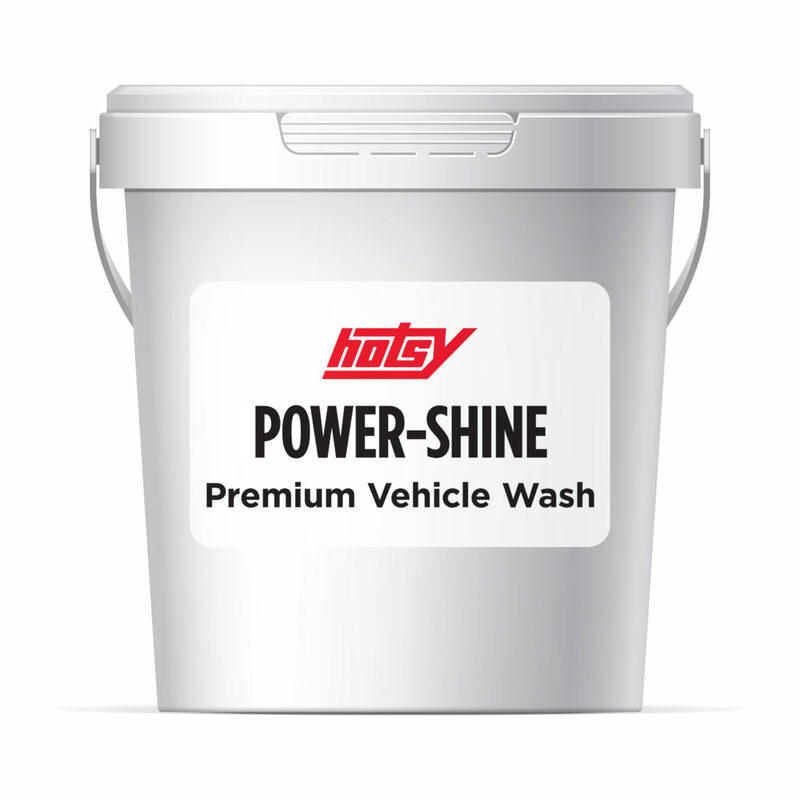 Power-Shine is safe to use on polished aluminium and is excellent against road film and oxidized paint. 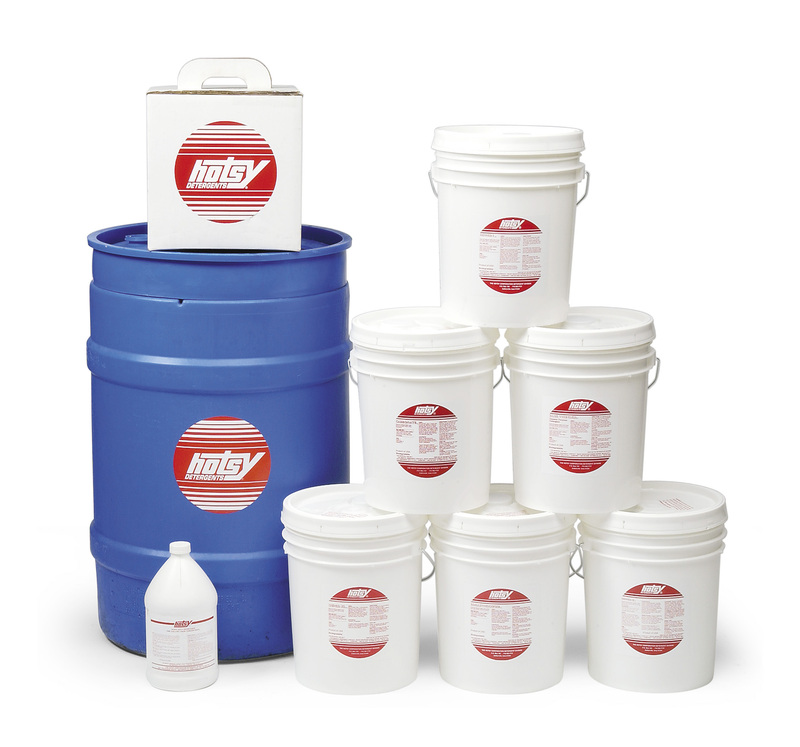 It is a good cold water cleaner that works well in hard water and leaves a vibrant shine.